Complete and gentle dental care focused on you and your family. At OP Dental Care, we strongly believe that prevention is key to maintaining a healthy smile. It allows us to catch the smaller issues before they become big problems. Our complete family preventative dentistry services will get you and your little ones into a routine of dental health that will last a lifetime. Keep your smile healthy for life. It is essential to see a dentist every six months to ensure your smile is in tip-top shape. 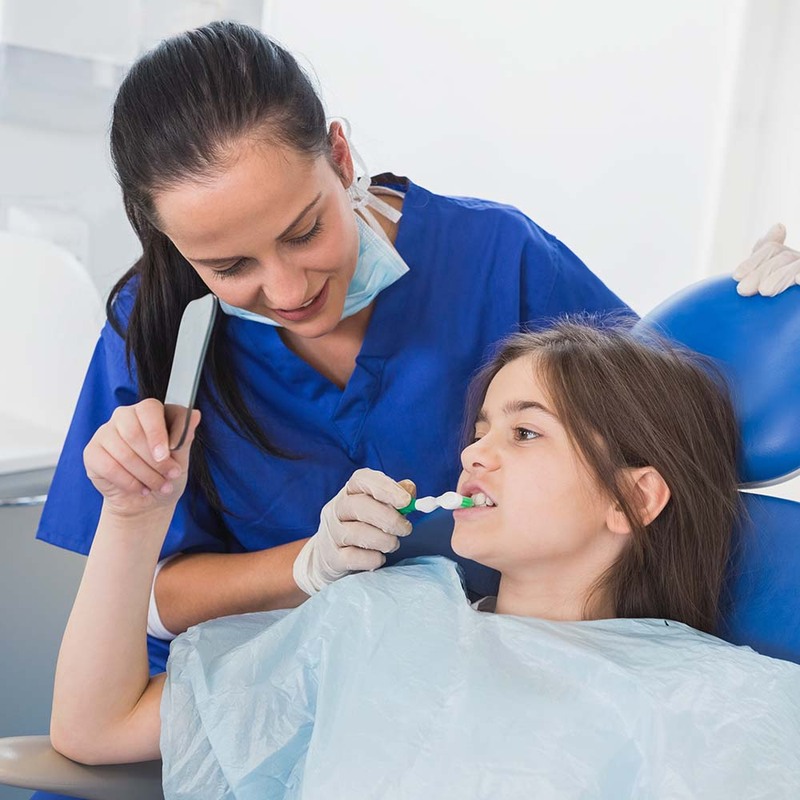 Through regular hygiene visits and exams, Dr. Prokopets can diagnose and treat any oral health concerns before they become more serious (and more expensive). During your appointments, our gentle hygienists will remove plaque and tarter build-up, which can erode your enamel and weaken your teeth, and a comprehensive examination will be conducted, including a periodontal evaluation, x-rays, oral cancer screening, and fluoride treatment (optional). Each step of the way, we will take the time to explain everything, so you always know what’s going on with your smile. That’s what comprehensive, honest care is all about. Promote positive dental care for your kiddos. We gladly welcome families to OP Dental Care because a positive experience at the dentist is the first step in incorporating healthy dental habits for your children. 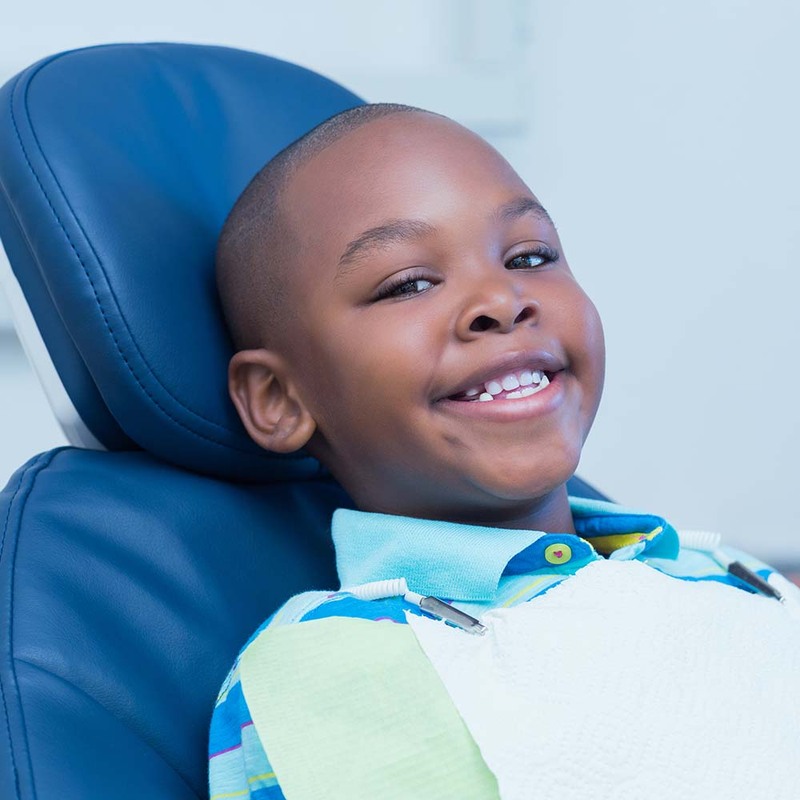 We ensure your children have a fun and relaxing experience as we educate them on the importance of preventative care and conduct a comprehensive cleaning and assessment. Set your children on the path to success by practicing brushing and flossing at home and scheduling routine visits with Dr. Prokopets. 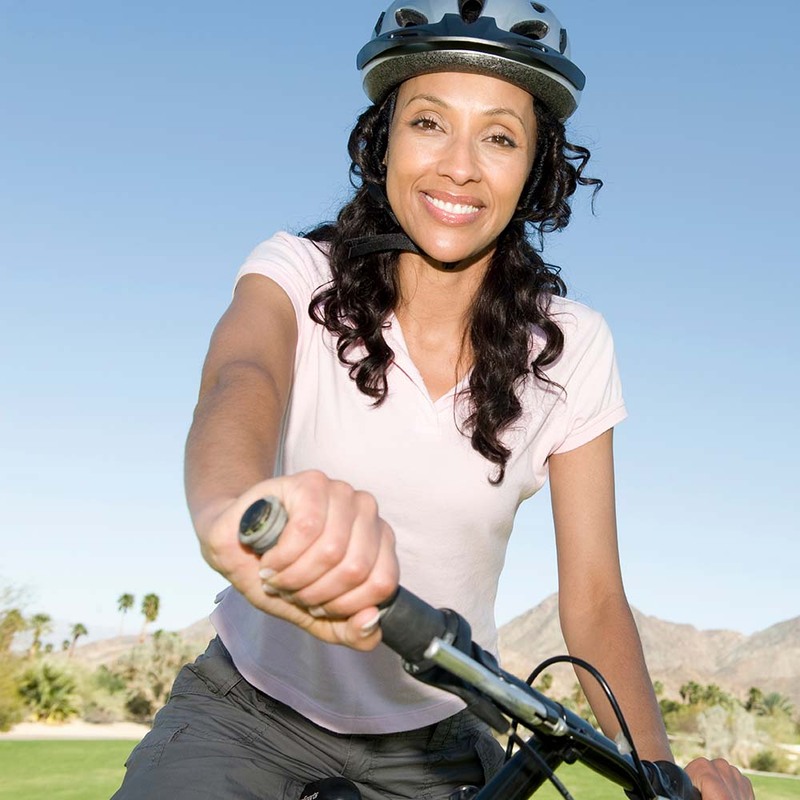 Take advantage of an easy and painless boost to prevention. Even when you brush and floss every day, your back molars are still vulnerable to tooth decay. Dental sealants can protect your cavity-prone teeth, thus ensuring the longevity of your smile. Dental sealants are plastic coatings that OP Dental Care’s hygienists can apply to your teeth’s surfaces to prevent cavities. The sealants stop decay-causing germs and food from becoming trapped in the grooves and pits of your molars, leading to a healthier smile overall. Enjoy freedom of movement and function. Tongue-tie can impact dental, breathing, and sleep health. Undiagnosed tongue-tie is linked to mouth breathing, neck pain, digestive issues, anxiety, and poor sleep. Tongue-tie release can drastically improve your quality of life. If you notice any of these symptoms, Dr. Prokopets can evaluate you for potential tongue-tie and, if necessary, get you treated and on the path to recovery in no time. Anxiety-free removals for wisdom teeth and procedure preparations. Losing teeth isn’t usually on the top of most people’s priority lists. However, a tooth extraction may be necessary to keep your smile healthy or prepare you for future procedures. Regardless of the reason for an extraction, OP Dental Care will ensure the procedure is comfortable, efficient, and pain-free. Whether you need your wisdom teeth removed or you are preparing for orthodontics or dental implants, you can trust that your tooth extraction will be expertly handled by our staff. It’s never too late to prevent or treat gum disease. Healthy gums equal a healthy body. Because gum disease is associated with reproductive issues, digestive problems, heart failure, and oral cancer, gum therapy is vital for your health. To ensure your oral and overall health, Dr. Prokopets provides a periodontal evaluation at every regular exam. 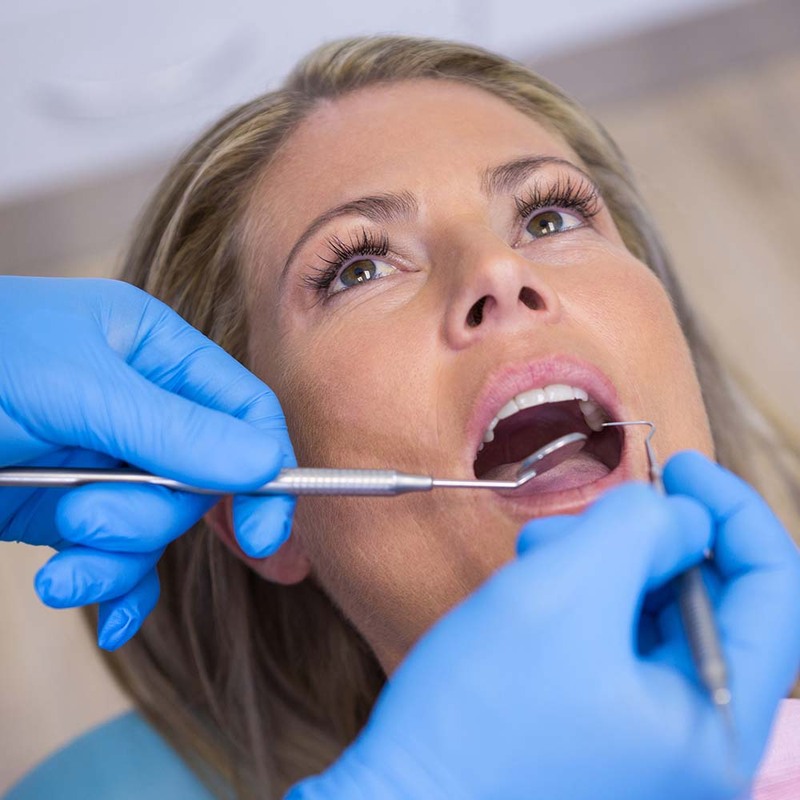 If necessary, our staff will conduct a deep cleaning to remove the harmful bacteria below the gum line to prevent further infection and keep you gums and smile healthy. Say “goodbye” to sleepless nights and grumpy mornings. Are you prone to headaches or a sore jaw? If so, you might be grinding your teeth at night. Teeth grinding can damage the tooth enamel and can lead to TMJ issues. OP Dental Care offers custom, durable nightguards that are specially designed to fit snuggly around your teeth and thus protect them, allowing you to sleep peacefully. Stay relaxed and comfortable at every visit. If you are one of the many people who dreads going to the dentist, have no fear! OP Dental Care offers light sedation, which will allow you to get the dental treatment you need while remaining relaxed and comfortable. Oral sedation is simple and effective, allowing you to maintain a sense of calm before, during, and after your treatment. Enjoy a complimentary first visit and see why OP Dental Care is a five-star-review practice in Phoenix.